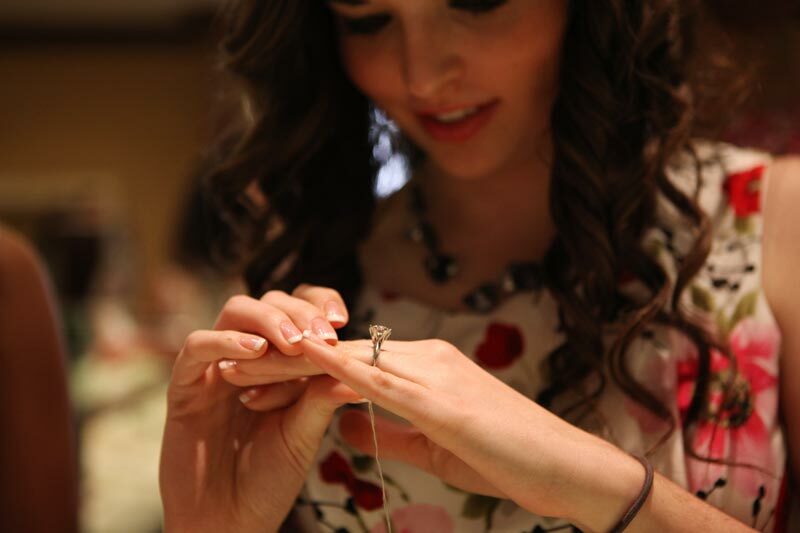 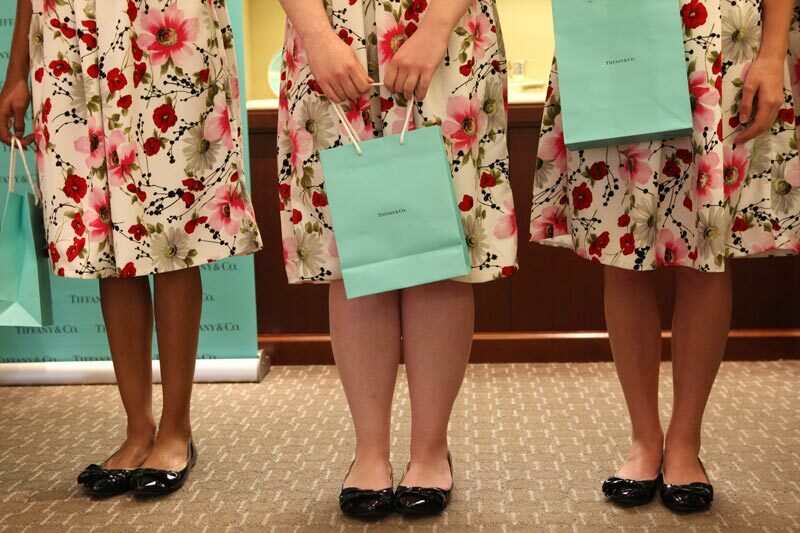 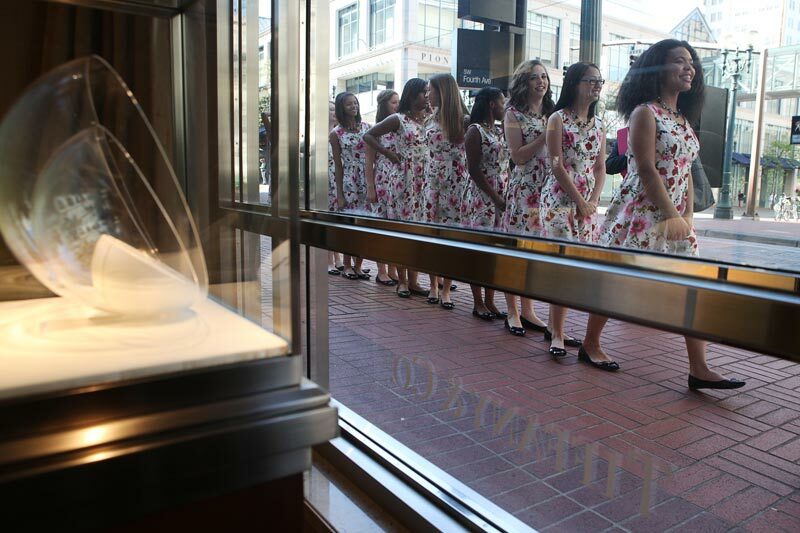 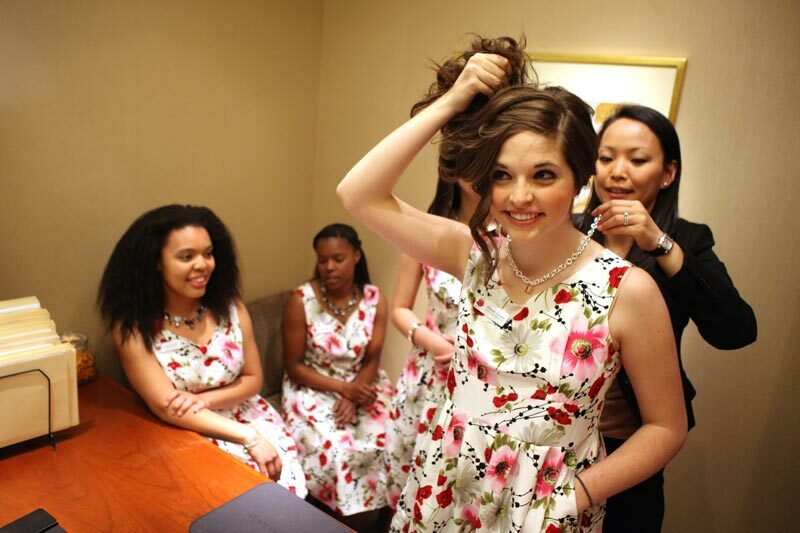 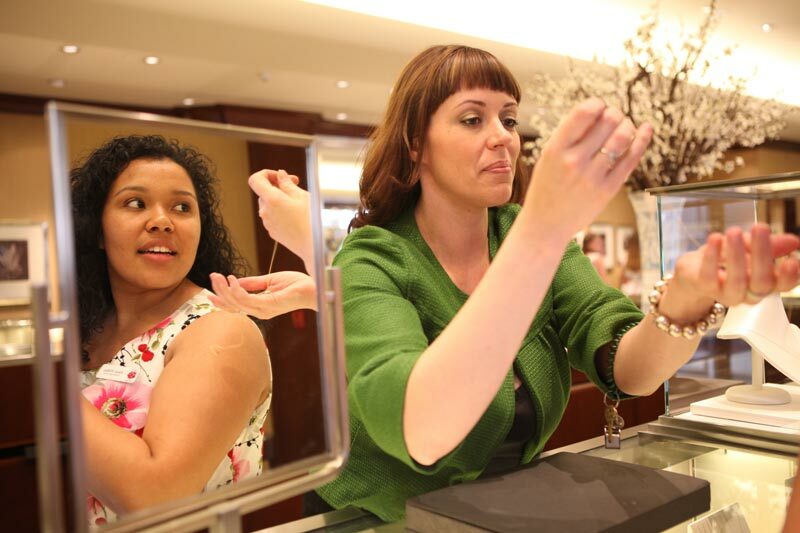 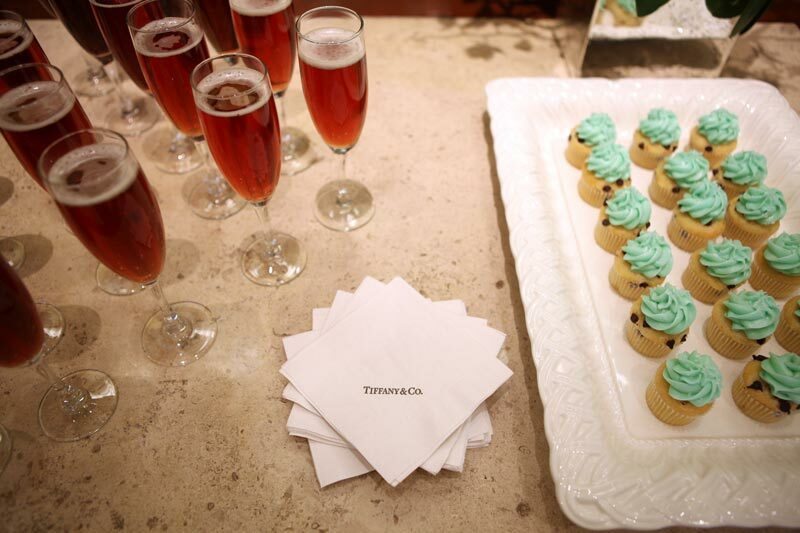 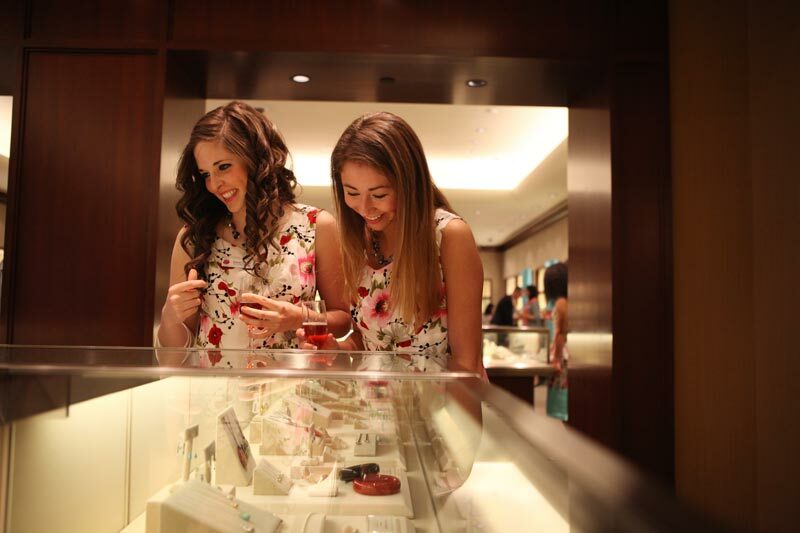 The Portland Rose Festival Court Princesses modeled jewelry at Tiffany & Co. in Portland last week. 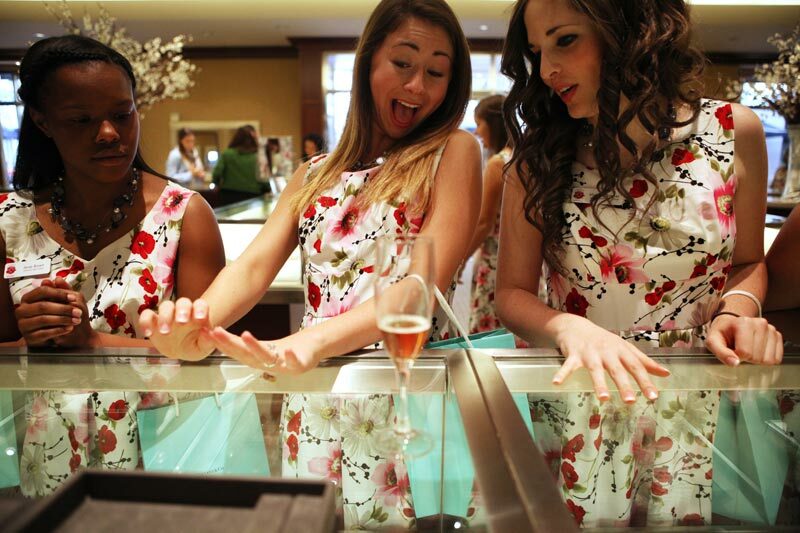 Tiffany's hosted a community fashion show for the princesses and then the girls spent a few minutes in the store trying on jewelry. 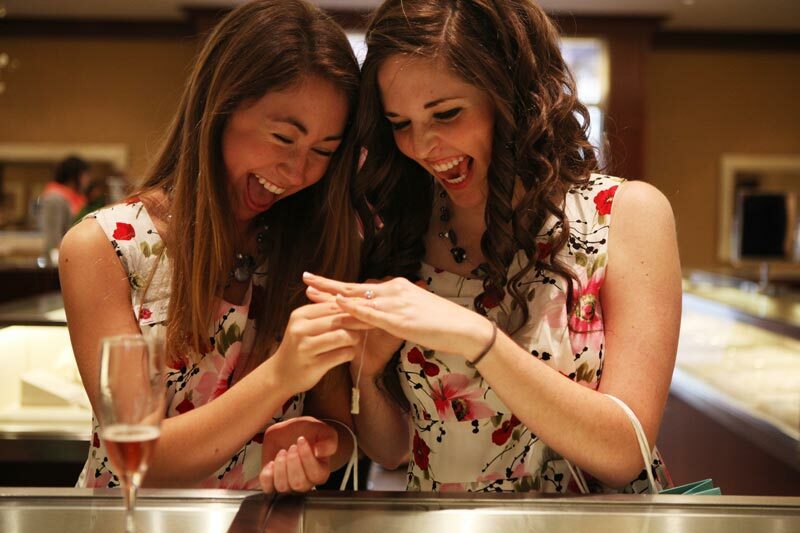 So much fun to photograph.